Developing the perfect app is not a very complex process, but getting all the moves right is the key to success. 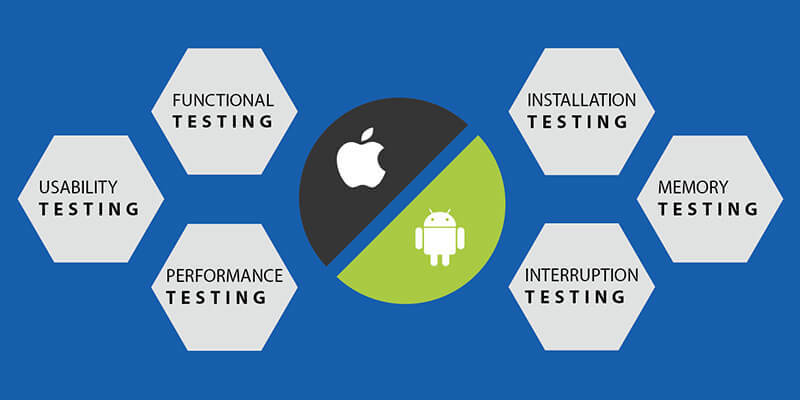 Testing is one of the most integral parts of mobile app development which should not be ignored at all. Whether you have an in-house testing team or outsource this task, you need to take care of a few things that are essential to make your app successful. User experience or commonly known as UX is the backbone of any app and is the visual identity of the app. If you wish to create a long-lasting impression on your user’s mind, you have to create a flawless design and mind-blowing flow of the app. Analyze the best apps in your niche and try to grasp the best points from them and include it in your app. Developers hold a view that adding more and more features would attract users and would increase user engagement. Instead, adding complex stuff would make thing worse for you. People love to access simple and catchy stuff because beauty lies in simplicity. To test the functions and usability of the app. Keep simple yet intuitive features in your app to attract maximum users. You would many people saying that web and app testing are similar. But, the truth is something else. Most of the websites are slow and static while in the case of mobile applications, they are highly dynamic in nature and need to be updated regularly in order to keep the interest of users intact. A piece of advice here would be, take a different approach towards mobile app QA. Whether it is App store or Google Play Store, app ratings are one thing that potential users look for in the app. UX of the app plays a crucial role in the betterment of the ratings of app. If users find crash while navigation through the app, then you would surely face the wrath of users and your ratings would go southwards, in fact ensuring that your user never face crashes should be the prime motive of your mobile app quality assurance process. 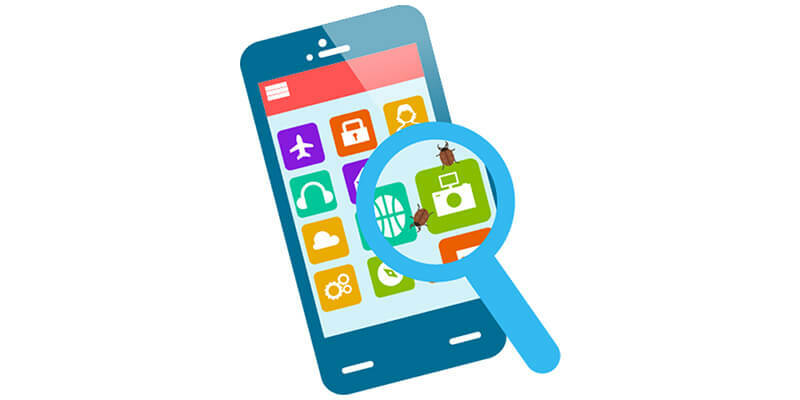 There are several means to check the crash logs and support your mobile application testing process like Apteligent, Crashlytics, Acra etc. There are other means as well and it is advisable to integrate these into your app as it would help you to record all the crash logs. Once the crash logs are received, resolve the same at the earliest as no one wants to use an app that crashes. If we talk about Android, there are ‘n’ number of devices. On a developer’s part, it is just not possible to make the app compatible with every device. The best solution in this case is to restrict the functions and try to focus on those which make your app exceptional and practical. Market demands and user activity can be easily examined through Google Analytics and backend logs in order to prioritize the most important device, test case and OS and test accordingly. 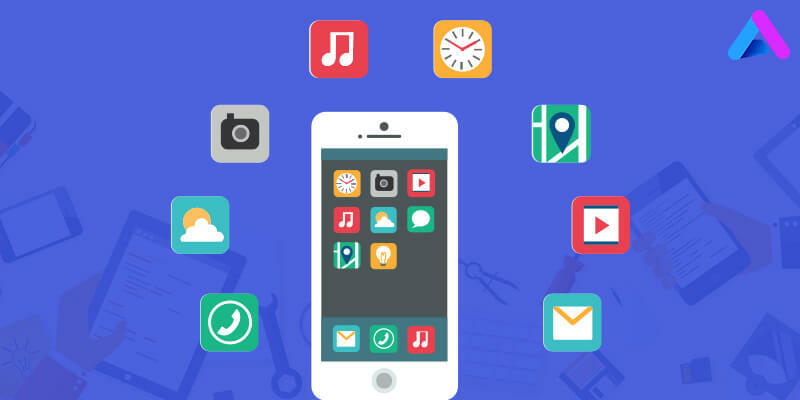 AppInventiv is a leading top-rated app development company providing offshore software outsourcing solutions to business across the globe. Our team has experience in iOS, Android, Web and Server-side technologies and works with truly disruptive startups as their technology execution partner.